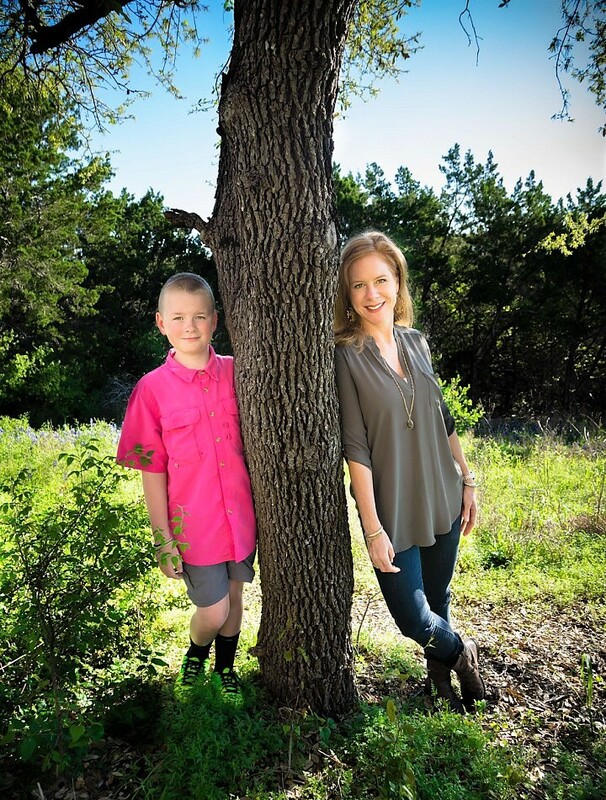 On a sunny day in January 2015, Karlee and her son, Quade, age 9, took a hike in the Texas Hill Country from Lake Travis to “their spot” next to a clear stream. While admiring the tadpoles and fish with Quade, Karlee received a phone call she’d been anticipating for three weeks. The voice on the other end was Karlee’s surgeon, and the news was grave. She had Stage 3 melanoma, and it had already spread to nodes under her arm. She needed to see an oncologist immediately. She knew it was time to tell Quade. But how? Thankful for the sunglasses hiding her tears, Karlee remained composed, and their day hike together continued as normal for Quade. Internally, Karlee was reeling. 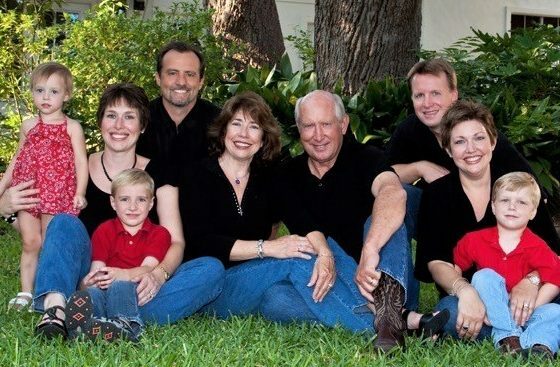 She underwent further testing at the Melanoma Center at MD Anderson and considered options. 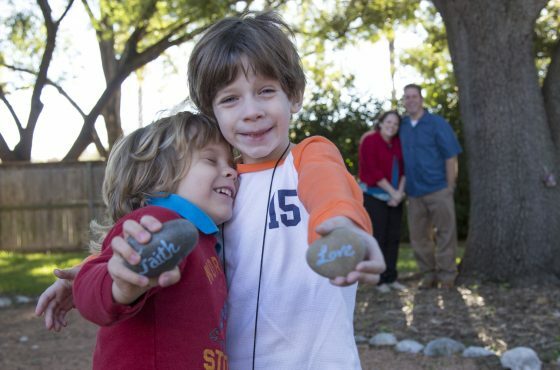 Once she finalized a plan with the oncology team, she knew it was time to tell Quade. But how? They had a good relationship, but talking about school, sports and chores didn’t leave Karlee feeling prepared to tackle a conversation about cancer – and all it could mean for the family. Over the summer, Karlee received incredible news that the cancer was contained to the lymph chain that was surgically removed. 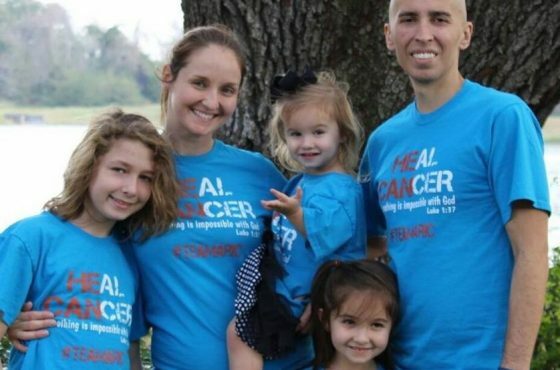 Though cancer free, she still needed treatment from MD Anderson. With the help from Ali Houshmand, child life staff member at Wonders & Worries, and friends, family and colleagues, Karlee returned to work and completed her treatment in August 2015. If I can educate or inspire one person, one family, and make a difference in how they experience cancer or other serious illnesses, then I know this journey, this battle – it has been worth it to me. In 2016, Karlee’s life feels back on track. “My son and I are back into our routine. I’m feeling better than ever, and am thankful to be hiking to “our spot” again.” Karlee’s journey was unexpected and scary. But this life-altering experience inspired Karlee to advocate for Wonders & Worries, to raise awareness of the services available and to seek donations to continue Wonders & Worries work. “If I can educate or inspire one person, one family, and make a difference in how they experience cancer or other serious illnesses, then I know this journey, this battle – it has been worth it to me,” she said.